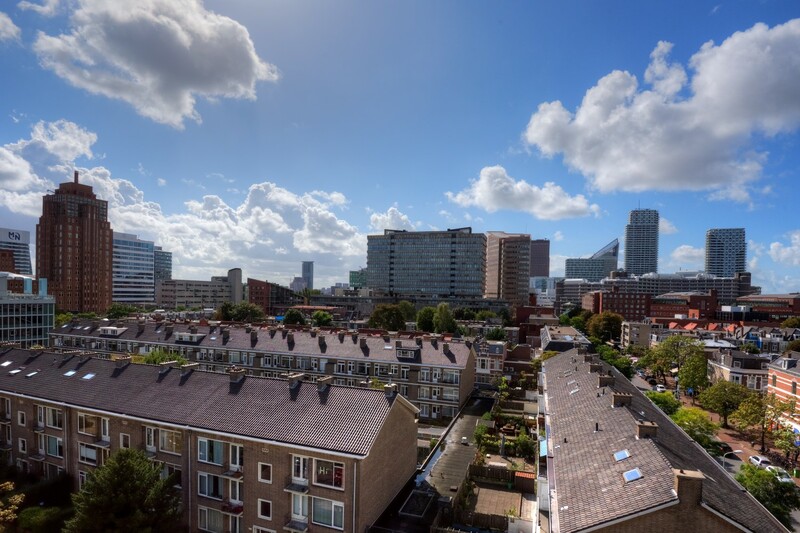 Known as the “Royal City by the Sea”, The Hague offers a unique cultural experience, which will not disappoint you! 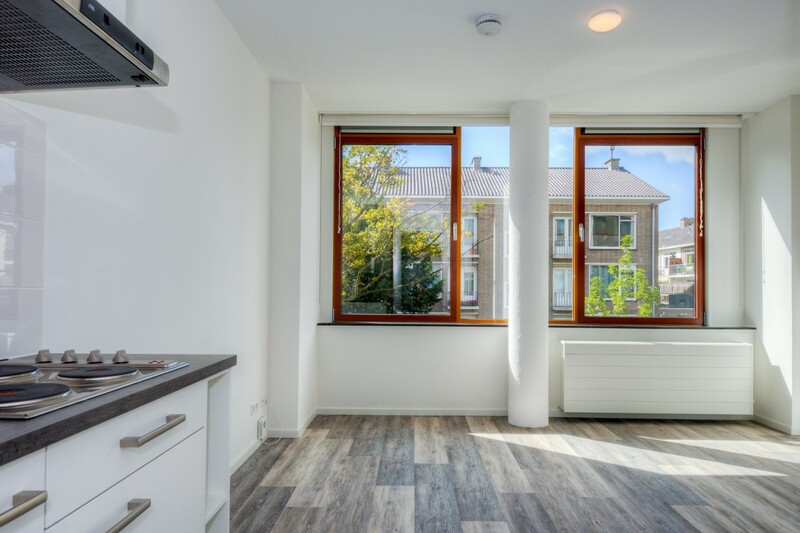 Are you a student or a young professional looking for a nice and safe environment to live in The Hague? 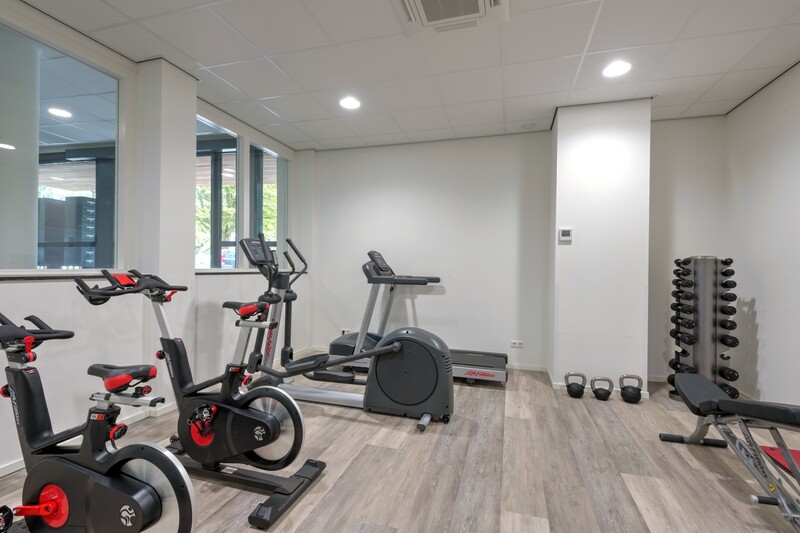 We have the perfect solution for you! 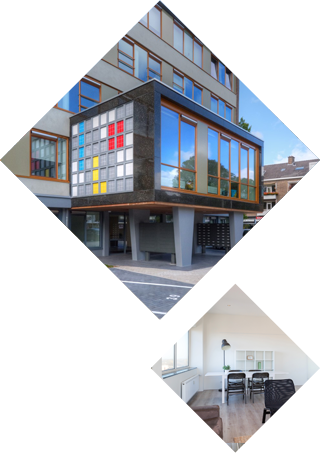 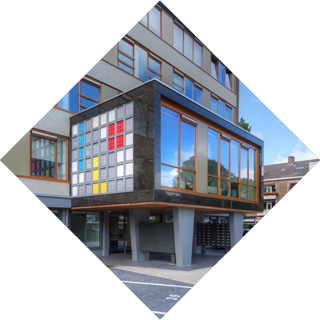 At QM Studios in The Hague, we offer a total of 195 studios and apartments, out of which 83 studios are especially reserved for students! 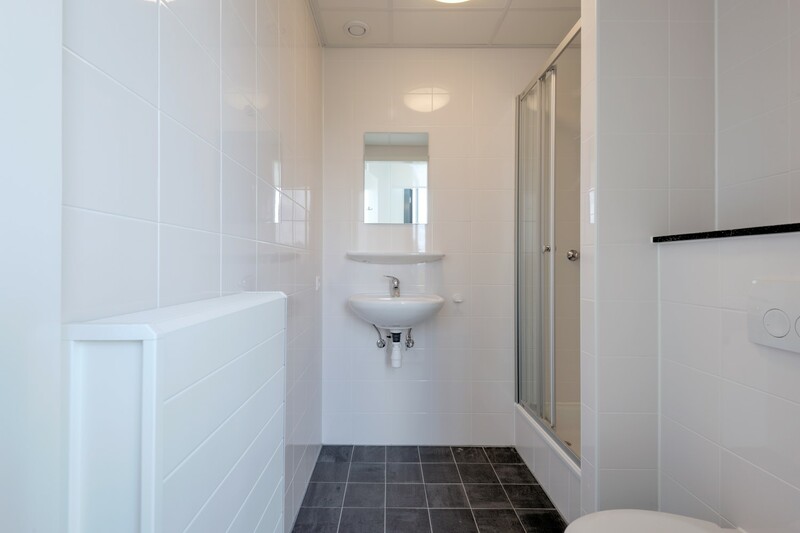 With your own private kitchen and bathroom, living at QM Studios means high quality for a very affordable price! 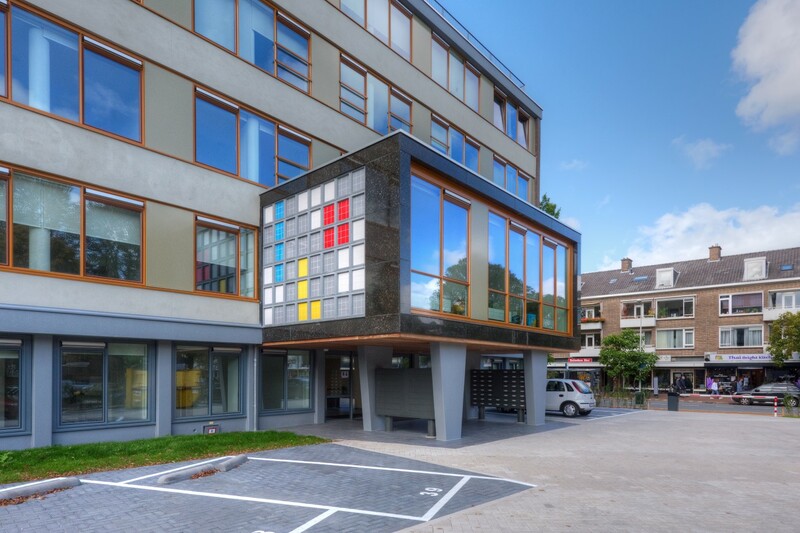 The building has been recently renovated for a fresh and modern look. 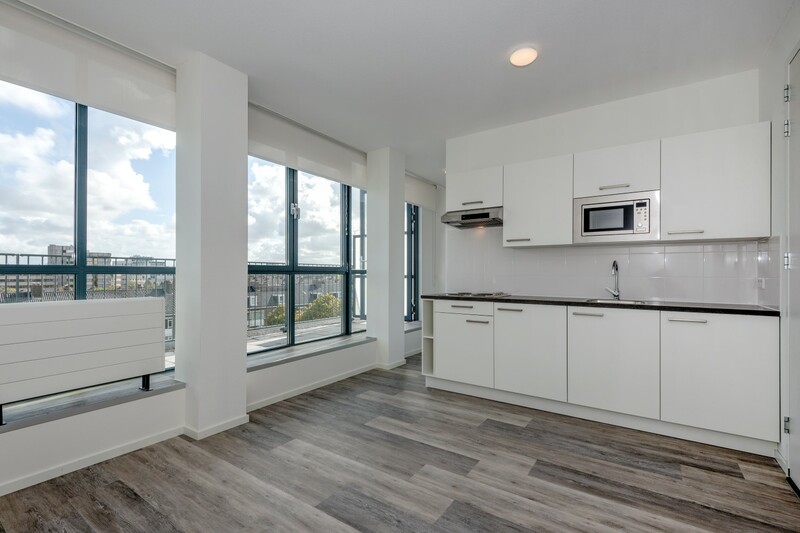 Different from our usual offer, these studios come unfurnished. 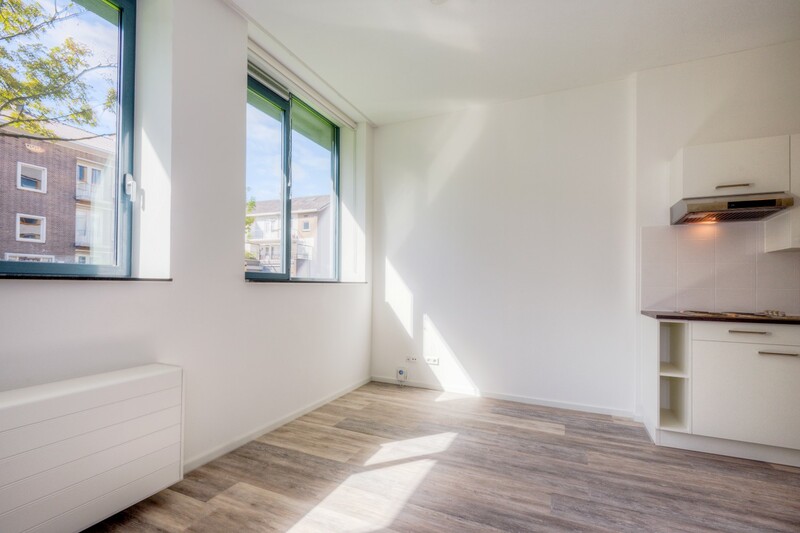 A great start to decorate the interior of your home to suit your own taste! 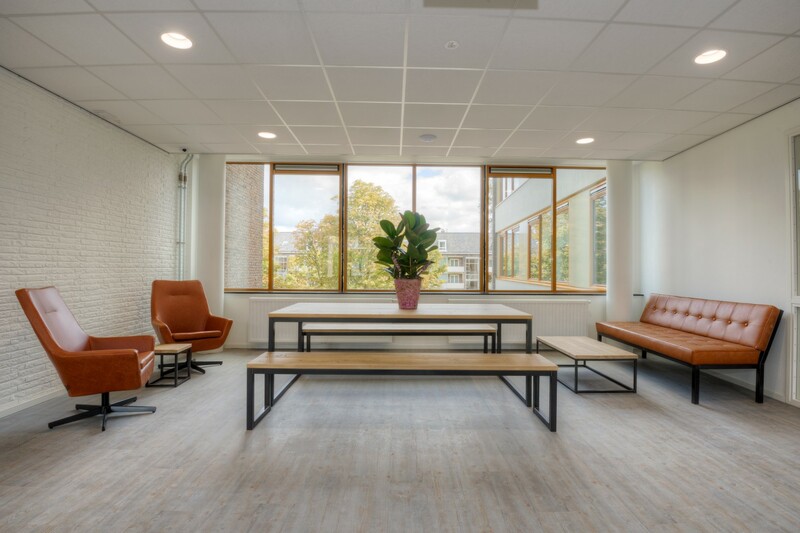 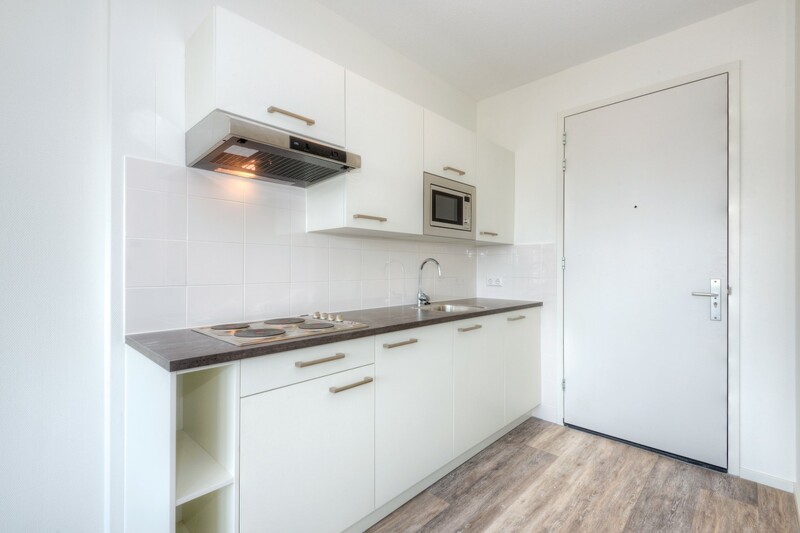 The studios at Koningin Marialaan are conveniently located within walking distance of Central Station, The Hague’s major business district and several universities. 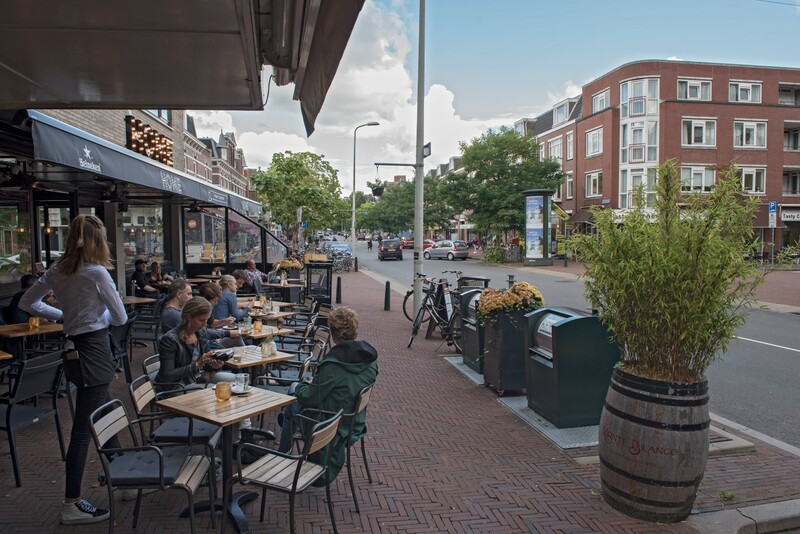 With the famed Theresiastraat next to the building, you are surrounded by multiple supermarkets, restaurants and shops. 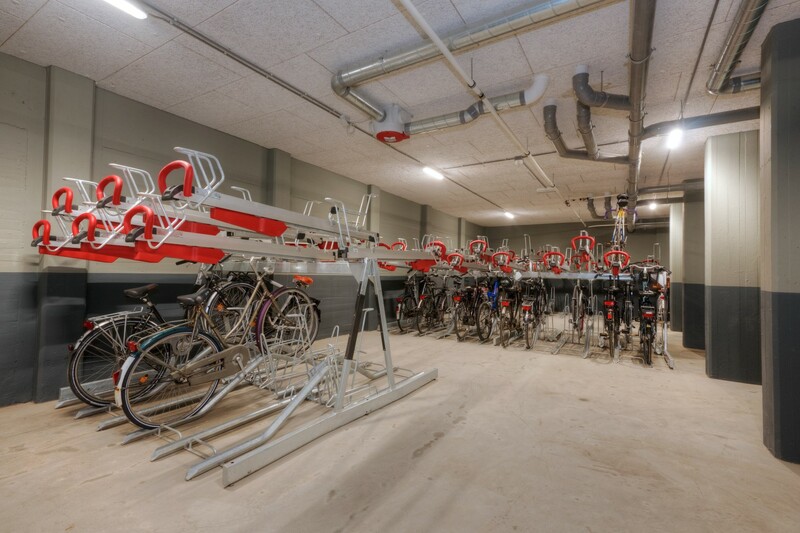 The city centre and Scheveningen beach can easily be reached by bike or by public transport!